Amsterdam is a city that I have visited many times in my life and I still have a lot of secrets to discover. I love the freedom, the history and the creativity that surrounds the entire city. I always used to think that Amsterdam was not that special, but now that I know more about the world, I think it has its charm. 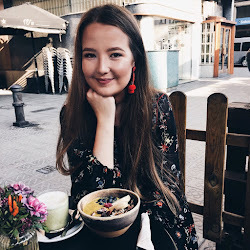 I love strolling around the city to find cute café’s and great Instagram opportunities. You can wear anything in Amsterdam and no one will turn their head around if you wear something different. That is why I love cities in general. Everyone minds their own business and you are free to do whatever you want. Hopefully I will live there one day. You might have seen this outfit before in another post, but I still wanted to show you this little clip. I had to make a video resume for school and I decided to also turn it into my first Youtube project. I really enjoyed filming this on the streets of Amsterdam and it felt less awkward than I expected it to be. I hope to make more video’s in the future, since I really liked filming and editing it. 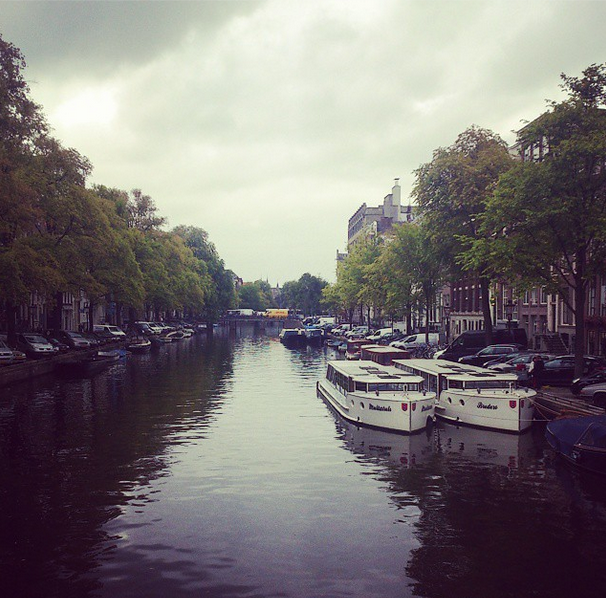 So see here: My Day in Amsterdam! I visited Amsterdam for the first time last year, and absolutely loved it! Your video has just reminded me how lovely it is, and makes me want to go back!